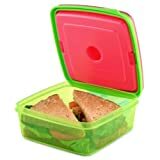 Our Easylunchboxes were packed to the brim with left over red peppers, carrot slices, green grapes, strawberries, Pepperoni and salad sandwiches on honey wheat bread and a big slice of gluten free home made banana bread (left over from the long weekend). 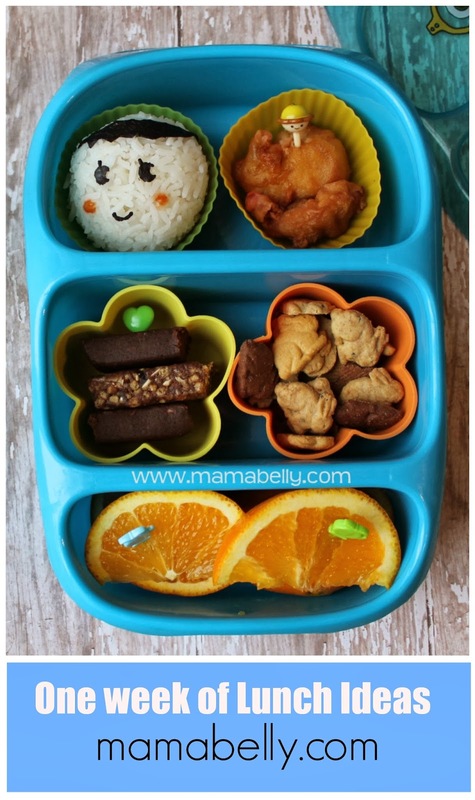 A cute Peek-a-Boo preschool lunch - of course in our Easylunchboxes. 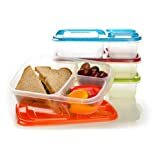 We packed cheese crackers, all natural apple sauce, green grapes, a few strawberries, a cereal bar and three CuteZCute Animal Palz pocket sandwiches filled with chocolate spread. 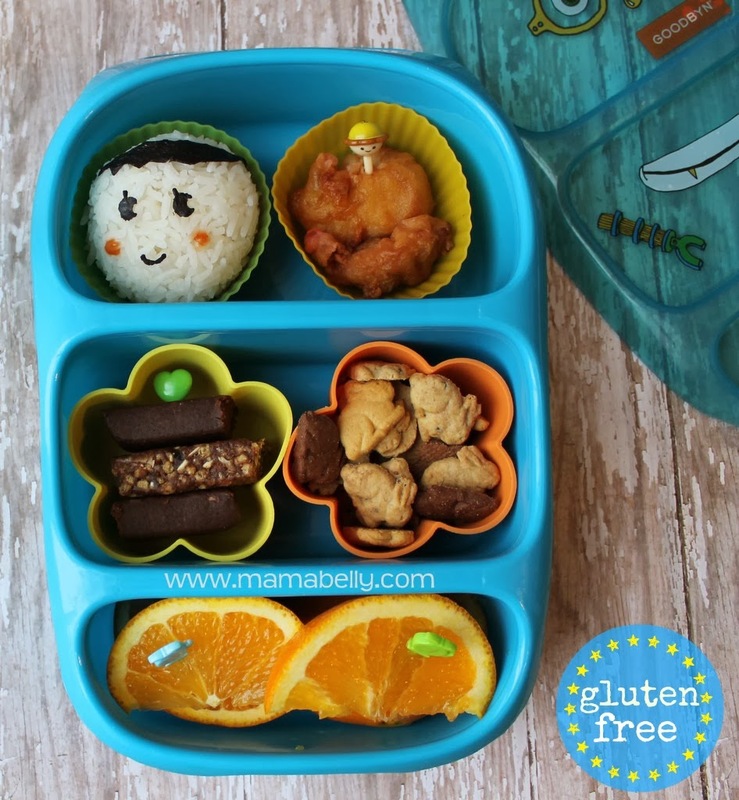 Again in Easylunchboxes a cute Bear lunch filled with cheese crackers, a gluten free chocolate chip muffin, apple slices, three CuteZCute Bear pocket sandwiches filled with chocolate spread and a cereal bar. We packed a cute bento lunch to-go in our Fit&Fresh Sandwich Pod filled with two CuteZCute Lamb pocket sandwiches, orange quarters, carrots slices and ranch dip and Annie's Bunny Grahams. 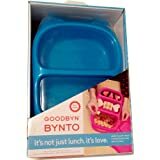 We also packed our Goodbyn Bynto with a happy Onigiri, left over sweet & sour chicken, two different gluten free cereal bars, gluten free Annie's Bunnies and orange slices. 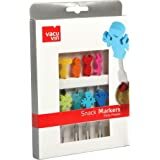 They all look fun and delicious!